“Getting older ain’t for sissies.” This is true for us and our pets. With age, often comes arthritis (particularly in our larger breeds), muscle loss/weakness, among other issues, making activities of daily living more difficult. Often times, we just accept this as the normal for aging and the struggle continues. However, there are pain management modalities and supplements that can be utilized from a rehabilitation standpoint to make our pets more comfortable and confident in navigating every day life. 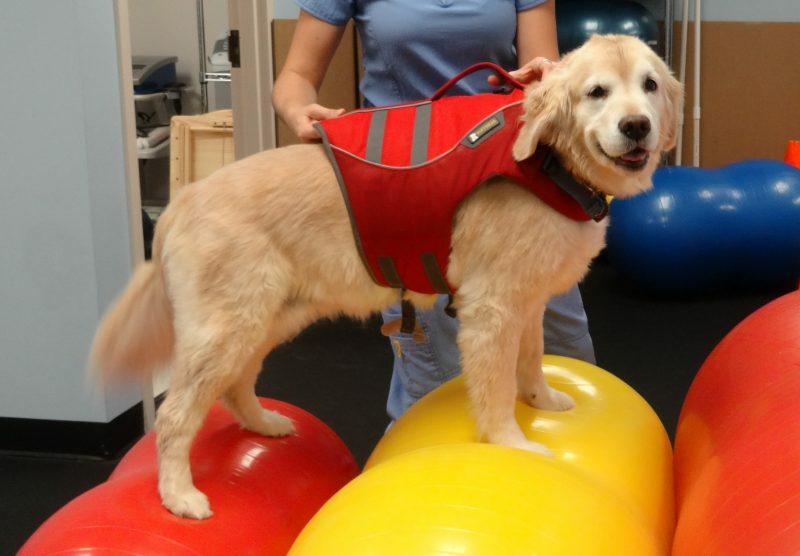 This blog will outline some of the modalities available through rehabilitation to help alleviate the signs and symptoms associated with osteoarthritis in our aging pets.